The Le Creuset Stainless Steel Nonstick Skillet is ideal for breaded fish, chicken, or chops, sandwiches and crab cakes, vegetables, browned potatoes and more. 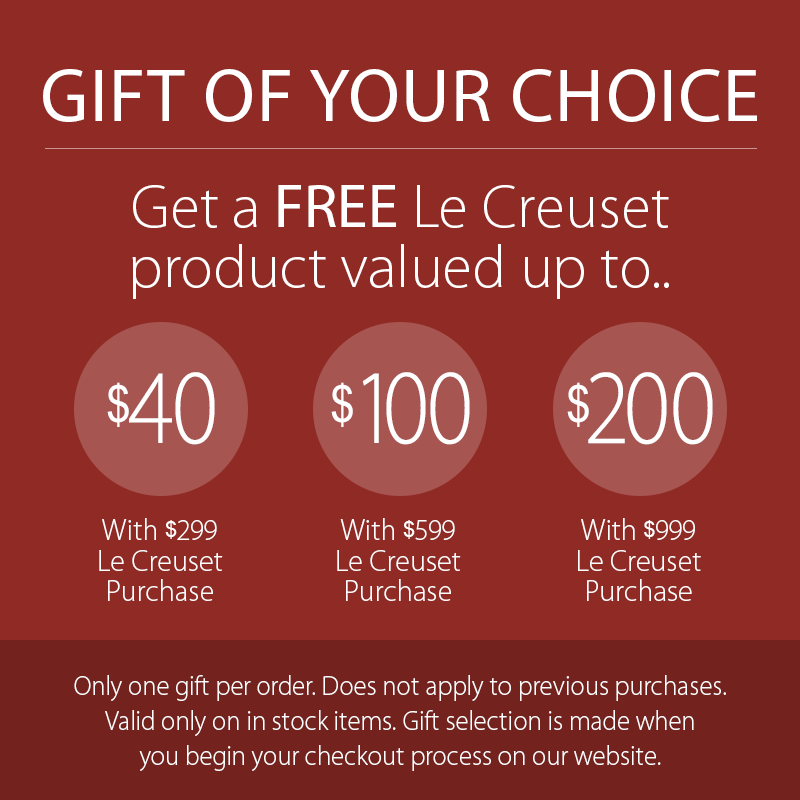 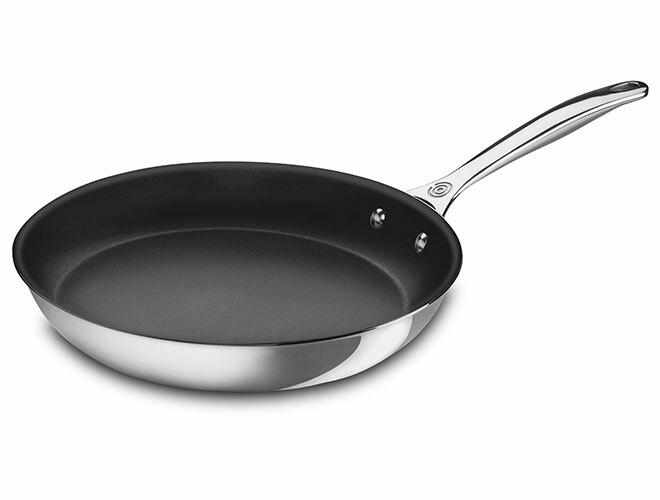 Blending the superior performance of Le Creuset stainless steel with the latest nonstick technology, this nonstick skillet is perfect for everyday cooking. 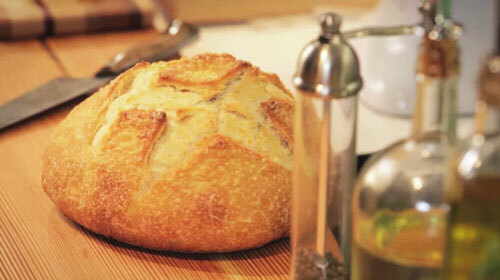 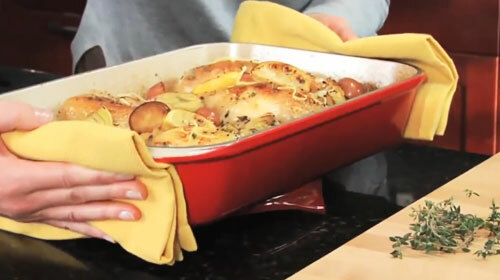 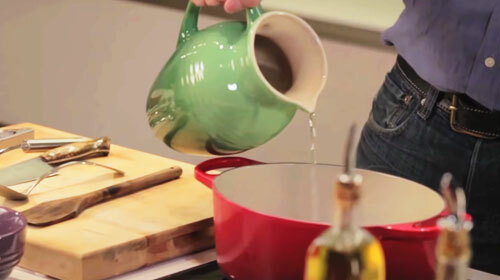 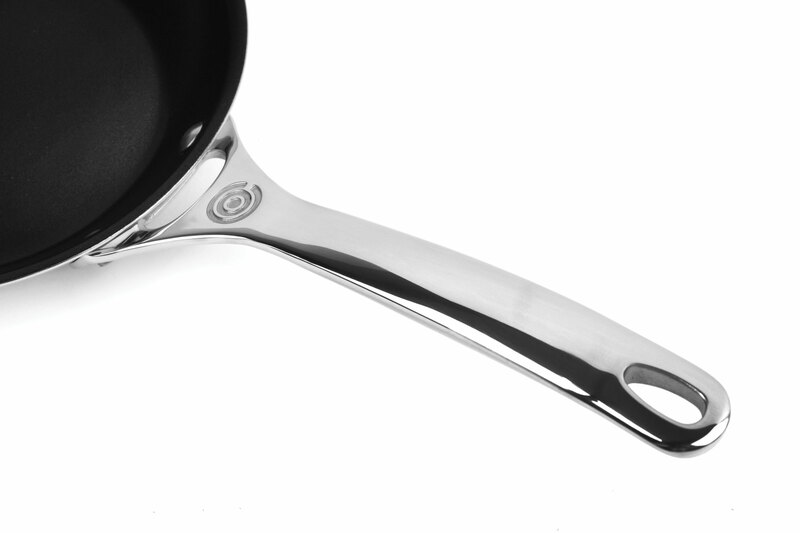 The nonstick interior releases food easily for quick clean-up. 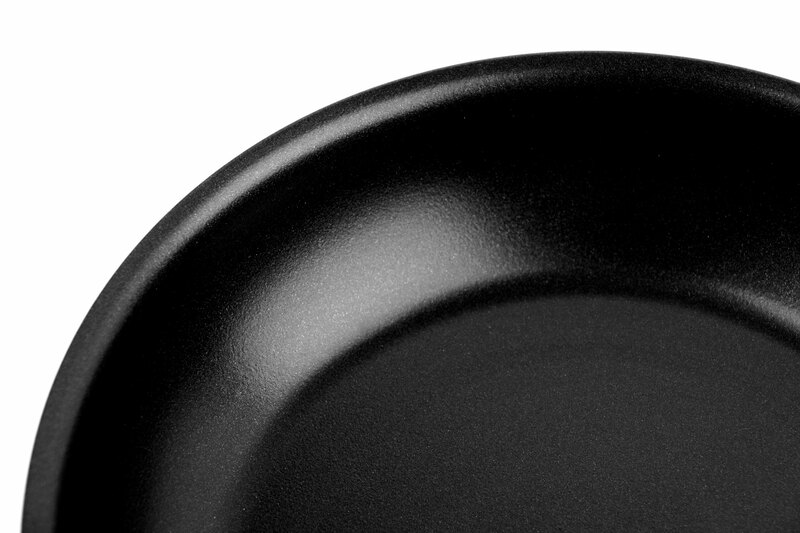 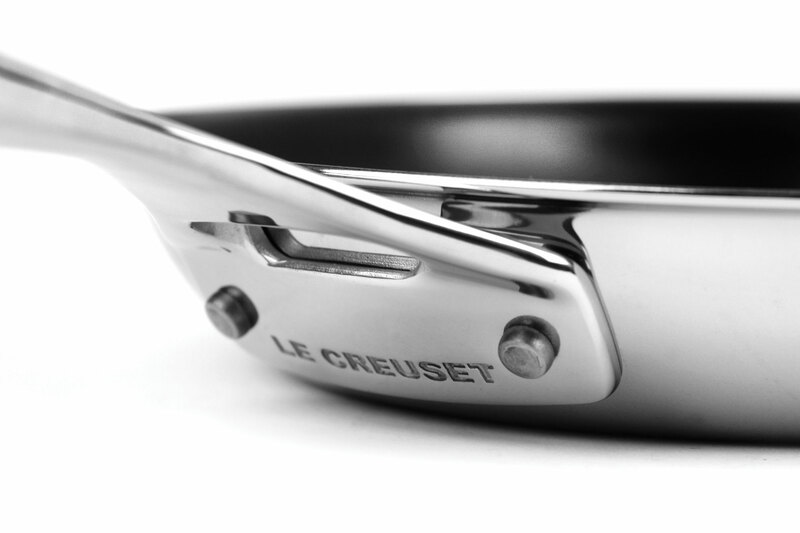 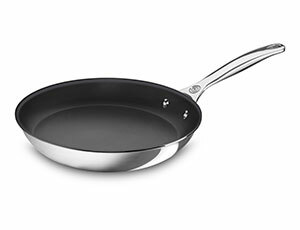 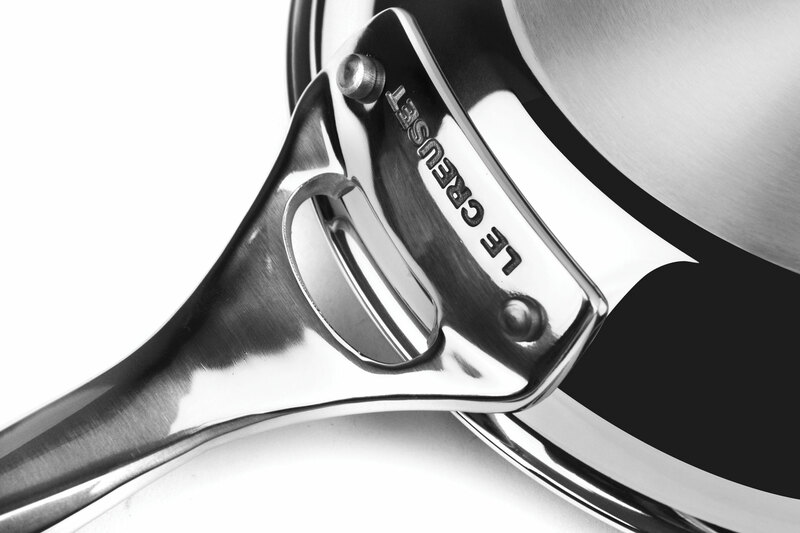 https://www.cutleryandmore.com/le-creuset-stainless-steel/nonstick-skillet-p132128 32128 Le Creuset Stainless Steel Nonstick Skillets https://cdn.cutleryandmore.com/products/large/32128.jpg 179.9500 USD InStock /Cookware/Fry Pans & Skillets The Le Creuset Stainless Steel Nonstick Skillet is ideal for breaded fish, chicken, or chops, sandwiches and crab cakes, vegetables, browned potatoes and more. 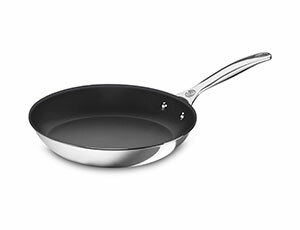 Blending the superior performance of Le Creuset stainless steel with the latest nonstick technology, this nonstick skillet is perfect for everyday cooking. 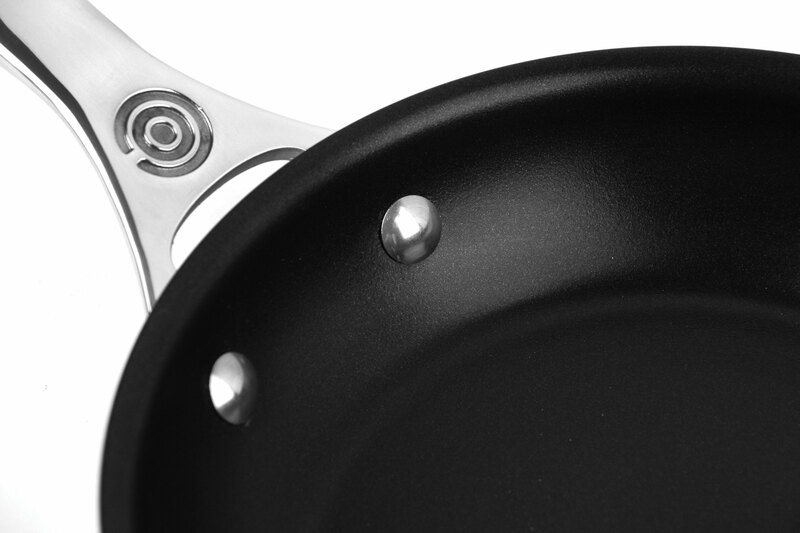 The nonstick interior releases food easily for quick clean-up.